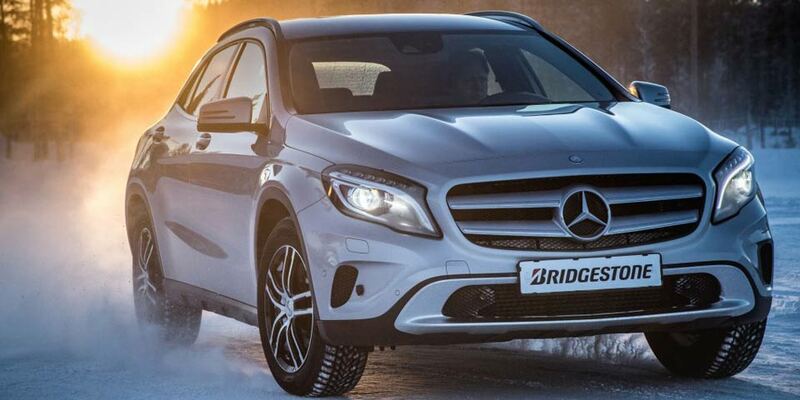 Bridgestone has revamped its premium Blizzak winter tyre range. Bridgestone says its Blizzak LM005 gives drivers exceptional control and safety in wet, snowy and icy conditions due to its unique tread pattern made with Bridgestone’s Nano Pro-tech compound. In the snow and ice, routine procedures such as uphill driving and avoiding obstacles become more difficult and treacherous to perform. Which is why the performance of the tyre – the only part of the vehicle to touch the road’s surface – becomes all the more important. The Blizzak LM005 was also awarded best-in-class performance in wet grip and braking when compared to competitors in the same segment also. This makes it the highest rated winter tyre for wet braking and cornering in TÜV SÜD tests, and the first winter tyre to achieve EU Label A in wet grip for its full line-up. High performances in wet weather is a key feature of the tyre. Bridgestone’s aforementioned Nano Pro-tech compound has a high silica content for enhanced performance in the wet and snowy conditions. The silica enables the tyre to stay soft even at very low temperatures, which ensures maximum traction. The use of Bridgestone’s new nano-selective compound mixing technology to improve the tyre’s silica dispersion combines with its robust compound behaviour to give the Blizzak LM005 a fully consistent performance across all winter conditions. The tread has also been engineered to take on all wintery conditions. 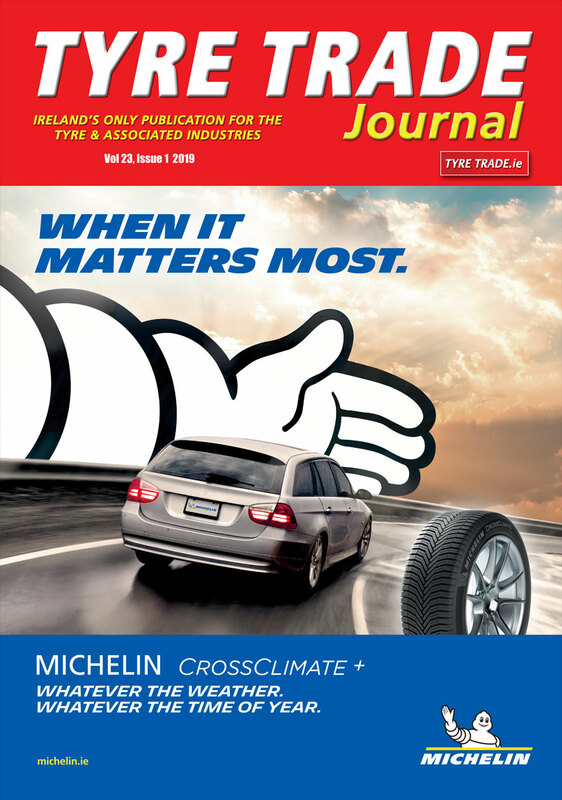 More lateral grooves in the shoulder area enhances the tyre’s digging mechanism on snow and ice and optimises the contact pressure of the tyre’s shoulder blocks when braking. While an increased void in the centre area of the tread pattern is applied to improve water drainage and snow trapping. The use of a zig-zag groove pattern improves the adhesion between the snow in the grooves and the snow on the road. The Bridgestone Blizzak LM005’s 2D sipe design in the centre, 3D sipe design in the shoulder, and lateral grooves combine to give better grip in icy conditions. On the tyre’s wider sizes, longitudinal grooves are used to maximise water drainage. Developed and manufactured in Europe, the Bridgestone Blizzak LM005 will be available in 2019 in 116 sizes (from 14-22 inch), with 40 more to follow in 2020. The roll-out covers 92 per cent of market demand as well as 90 per cent in high rim sizes of 17 inch and above to accommodate most passenger cars and on road SUVs. 24 popular sizes will also be offered with Bridgestone’s DriveGuard Run-Flat Technology (RFT). With DriveGuard RFT, Bridgestone claims drivers can keep control and continue driving safely for 80km at speeds of up to 80km/h when the tyre experiences damage. 3PMSF and M+S markings make Bridgestone Blizzak LM005 compliant with all winter legislations in Europe.